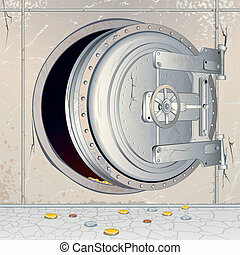 Safe money. 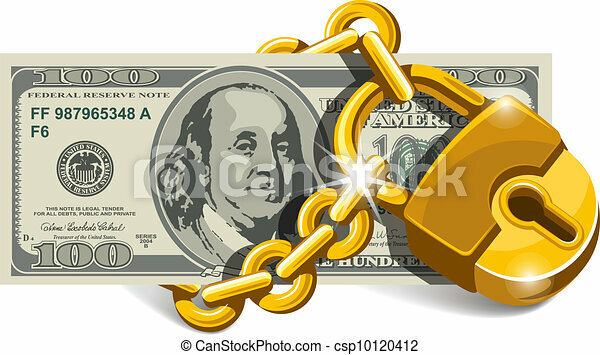 Banknote of one hundred dollars locked with a chain and lock. 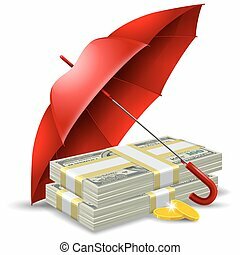 concept of safety and insurance money. vector illustration. 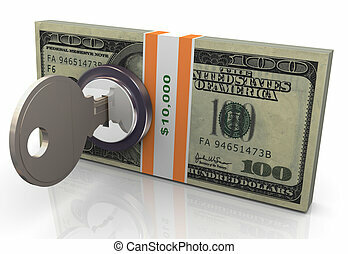 Banknote of one hundred dollars locked with a chain and lock. 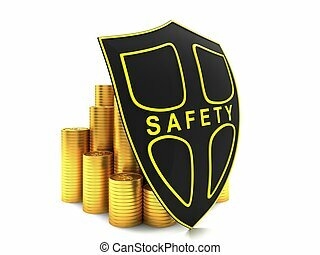 Concept of safety and insurance money. Vector illustration. 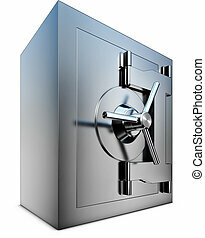 Investment is protected. Illustration on white background. 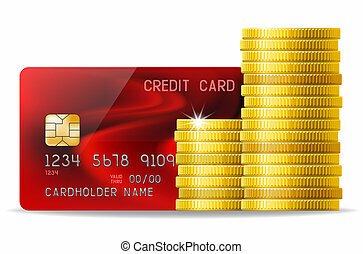 Credit card and cash (golden coins). 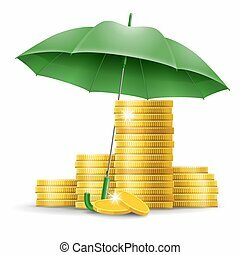 Two packs of dollars and golden coins under the green umbrella. 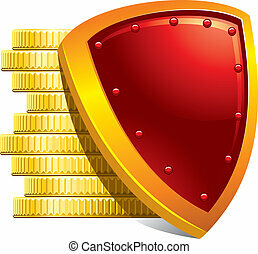 Concept of money protect. Vector illustration. 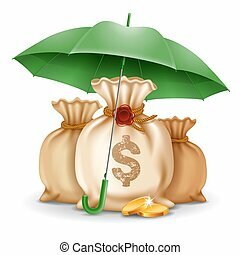 Three bags of money and golden coins under the green umbrella. 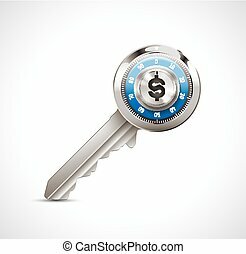 Concept of money protect. Vector illustration. 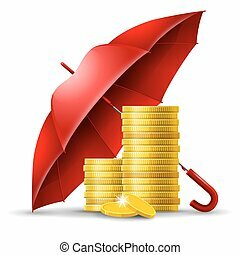 Packs of dollars and golden coins under the red umbrella. 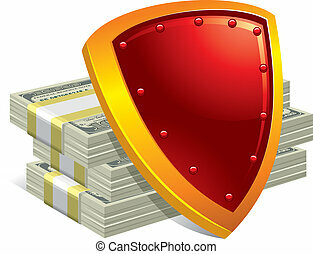 Concept of money protect. Vector illustration. Isolated on white background. 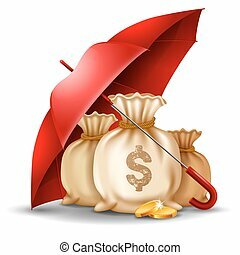 Bags of money and golden coins under the red umbrella. 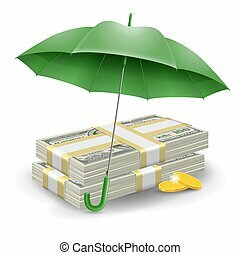 Concept of money protect. Vector illustration. Isolated on white background. 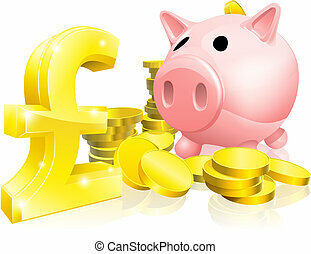 Protection of money and payments. Detailed vector illustration. 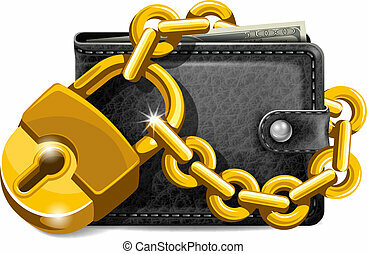 Wallet closed on the lock. 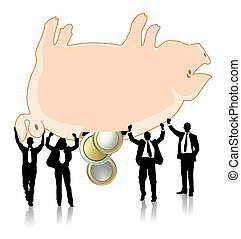 Economy concept. 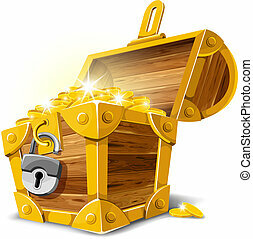 Opened antique treasure chest. Vector illustration. 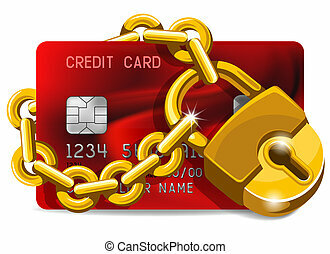 Credit card with golden padlock. Concept of protection.